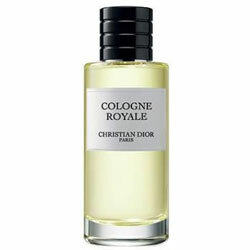 Christian Dior Cologne Royale, with bergamot, mint, and lemon. "A total refreshment, with citrus and mint. 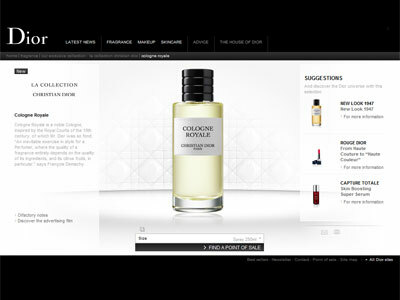 It can be unisex," says Givaudan perfumer Calice Becker. 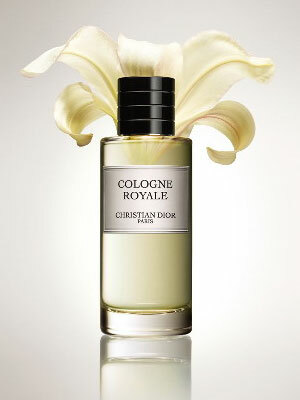 "Very clean," says scent expert Jan Moran.